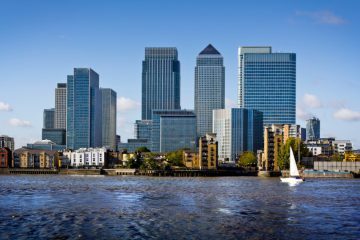 New research has identified the most unaffordable London boroughs for private tenants, based on the cost of living compared to the average wage of residents in each borough. The study, by Ideal Flatmate, looked at the average earnings of residents compared with the typical rent on a one-bedroom property in each London borough, along with the varying costs of travel cards and Council Tax, and the average spend on food, energy bills, internet and phones across the capital. Other basic outgoings, such as clothes and leisure activities, were not factored into the calculations. The research found that 12 of the 32 boroughs were completely unaffordable for tenants, with the basic cost of living accounting for or exceeding the average monthly earnings. A further 13 boroughs saw the cost of living account for 90% or more of the typical wage. Unsurprisingly, London’s most expensive borough, Kensington and Chelsea, came out as the most unaffordable for tenants, with a basic cost of living of £2,452 per month, which accounts for 117% of the average monthly net pay in the borough. Brent is not far behind, with the monthly cost of living making up 116% of the average wage of £1,587 per month. Hackney, Hounslow, Enfield, Newham, Camden, Ealing, Haringey, Barnet, Waltham Forest, and Barking and Dagenham were also home to a cost of living that ate up all or more of the average monthly earnings of their residents. But there is some hope for the capital’s tenants. The cost of living in Bromley was £1,597, which is 80% of the average monthly net income of £2,002, making it the most affordable borough to rent in in London. Wandsworth, Bexley, Havering, Croydon, Richmond and, perhaps surprisingly, Hammersmith & Fulham, all had a cost of living that sat below 90% of the average monthly wage for residents. 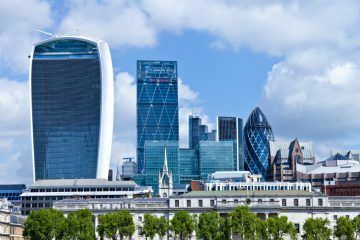 Tom Gatzen, the Co-Founder of Ideal Flatmate, says: “While Brexit uncertainty has seen a slow in the sales market, we’ve continued to see the level of London rents climb by nearly 5% on an annual basis. He continues: “With such high levels of unaffordability across the capital, it’s no wonder we’ve seen such a surge in demand for room shares. 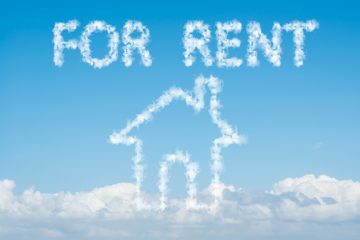 The reality for those looking to rent in London is to pay through the nose, share with a friend or partner, or to move in with people in the same situation.